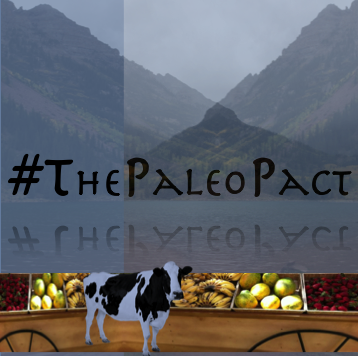 We are committed to sharing our passion for Paleo. It is our mission to show that being healthy and eating deliciously is conceivable and achievable. Join us for an upcoming event! Our events are fun and informative. We will teach you easy to implement recipes to make home cooking and baking simple and exciting. We’re taking a little time off to enjoy the Colorado Summer. 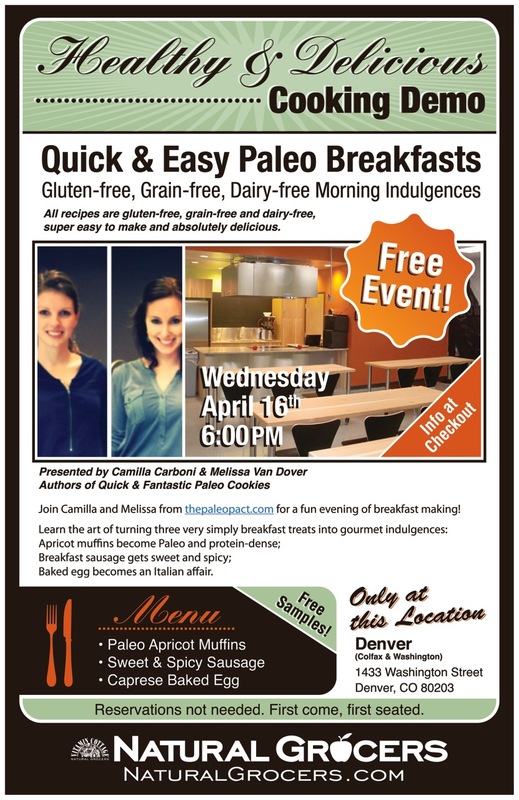 June 9th, 5:30pm MST – PALEO Cleanse Talk, Q&A and Book Signing at Barnes & Noble, Boulder CO.
June 17th, 5:30pm MST – Join us at RAD Muay Thai at 5:30pm for a Paleo Clinic Event! 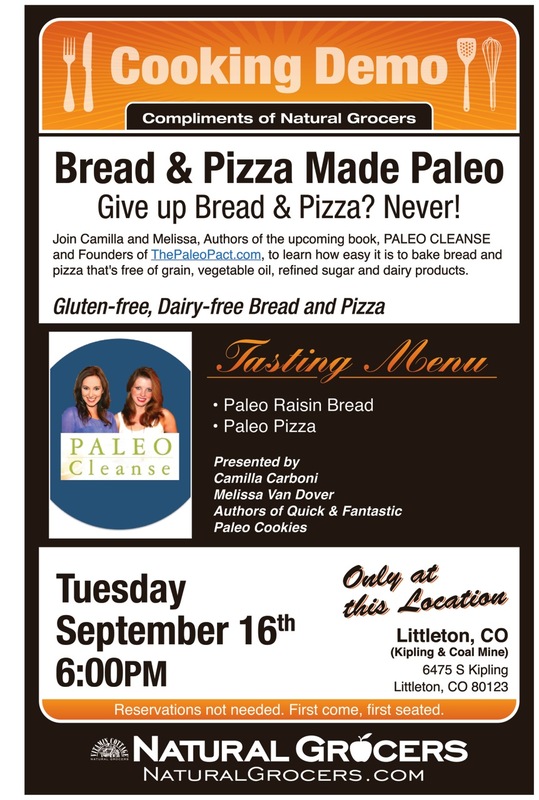 We’ll be bringing Power Bars from PALEO Cleanse and having a fun evening discussion, book signing and video interview. Find out all the details HERE. 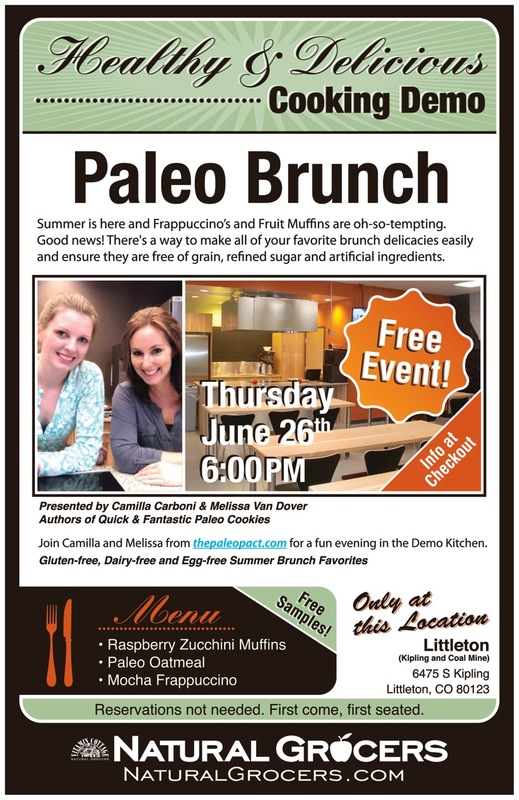 June 3rd, 6pm MST – PALEO Cleanse Talk, Q&A and Book Signing at Natural Grocers by Vitamin Cottage, Littleton CO (Kipling & Coal Mine). March 9th, 1pm PST – Tune in to Health First Radio to catch us chatting to Dave Fuller LIVE about PALEO Cleanse! 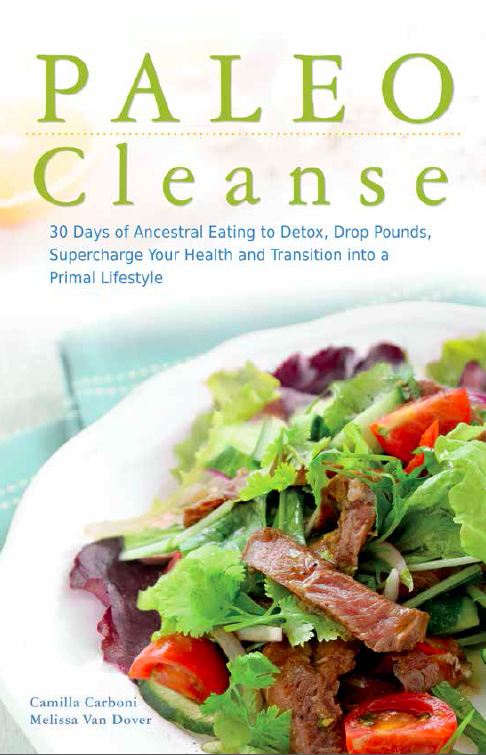 April 24th, 8pm PST – Tune in to At A Glance Talk Radio to hear our chat with Rodney LIVE about PALEO Cleanse! 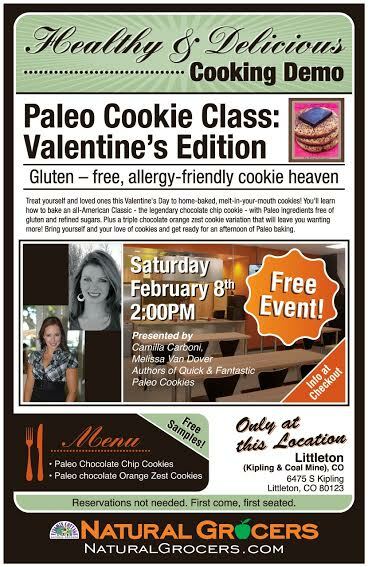 January 10, 2015: Taste the Difference Food Standards Make, A Nature-Inspired Tasting Fair and Health Expo, Natural Grocers by Vitamin Cottage, Golden, CO, 3pm-4pm. 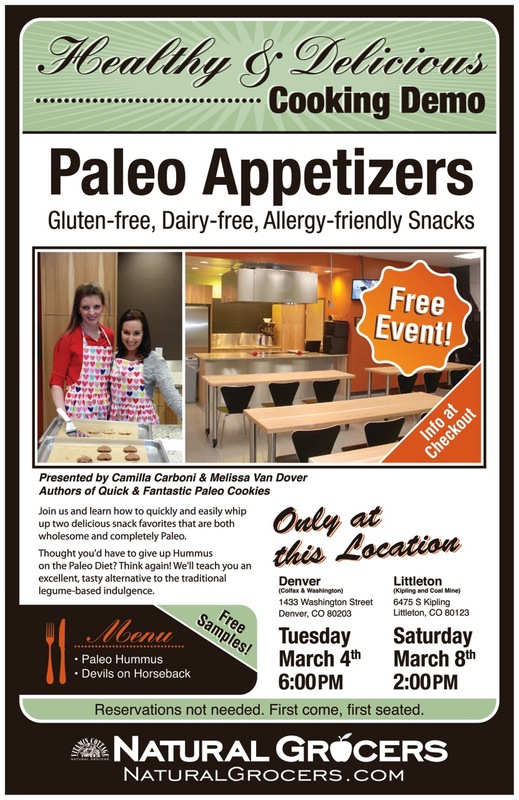 October 18, 2014: Gluten-Free Health Fair, Natural Grocers by Vitamin Cottage, Littleton, CO, 1pm-2pm.